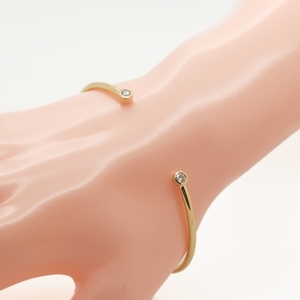 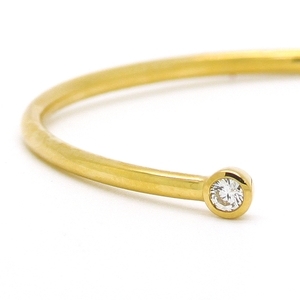 Yellow Gold Bangle Bracelet With Diamonds Reliable Gold Ltd. 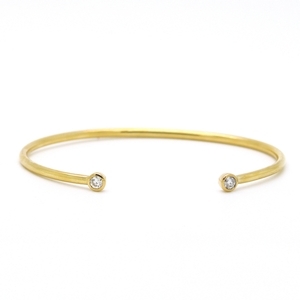 Simply elegant open front bangle bracelet in 18K yellow gold with 2 round diamonds, approximately 0.26 carats total weight. Perfect everyday glamour!